Add to your summer break with your pack or as a provisional camper. 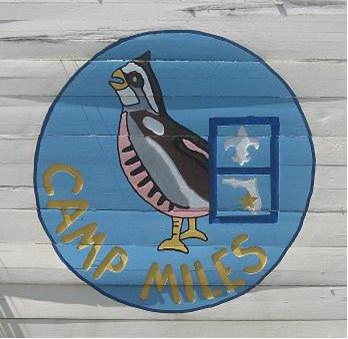 Come join the Southwest Florida Council Cub/Webelos Summer Camp experience at Camp Miles located on the Price Sanders Scout Reservation in Punta Gorda, Florida! Experience Cub & Webelos requirement and elective adventures while working on the next badge of rank. Space is limited to the first 350 Scouts, siblings* and adults. * Siblings must be age 6 - 10 years of age and must have an adult attending. Siblings will not be permitted with Provisional Campers. Come experience what Boy Scout summer camp will be like; sleep in National Jamboree Dome style tents (NEW) with cots, family style meals in the dinning hall and much more! Packs should have 1 person who enters all members who are attending; you will have a username and password to access your account to make changes to your roster and adventures. For registration questions contact Lori Laumeyer at: Lori.Laumeyer@scouting.org. NO class changes will be made after June 6.
youth and parent attending without other pack youth/leaders). REGISTRATION CLOSES ON JUNE 1 OR AT CAMP CAPACITY (350) AND ALL FEES ARE DUE BY JUNE 7. 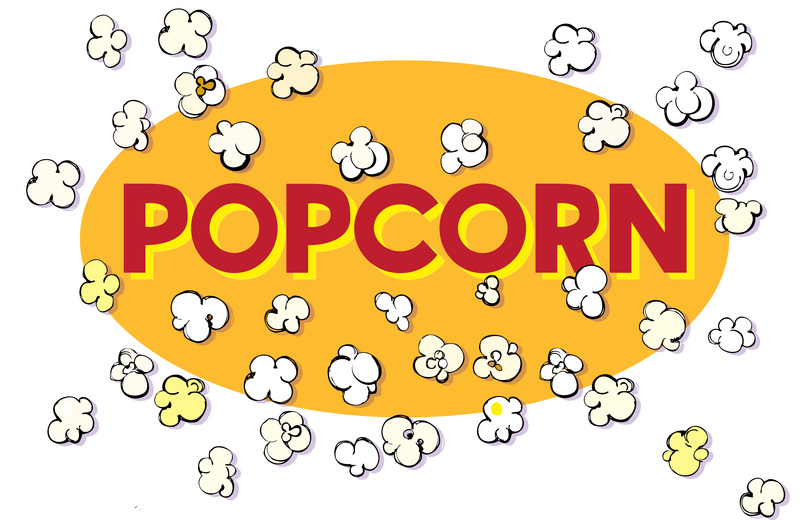 A LATE FEE OF $25 PER PERSON WILL BE ADDED TO BALANCES NOT PAID BY JUNE 7. YOU ARE NOT CONSIDERED REGISTERED UNTIL ALL FEES ARE PAID. Cancellation Policy - Once registration fees have been paid, an individual may become ill or otherwise be unable to attend an event. Since the event has already incurred expenses related to the activity, event fees are nonrefundable and non-transferable. An exception will be made if a request is received in writing or e-mail and submitted to the Southwest Florida Council Service Center by the individual no later than June 1st, 2018. In some cases, only a partial refund can be made. Refunds for inclement weather will be made only if the event is cancelled. No refunds will be given on credit card processing fees.